Many users are very familiar with Microsoft Excel and do most of their reporting and calculations using Microsoft Excel. 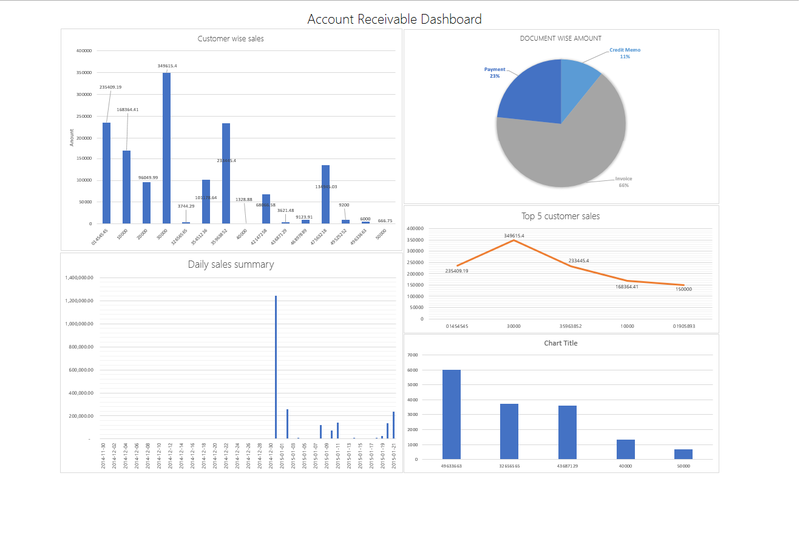 Even some of the users create dashboards using Microsoft Excel. 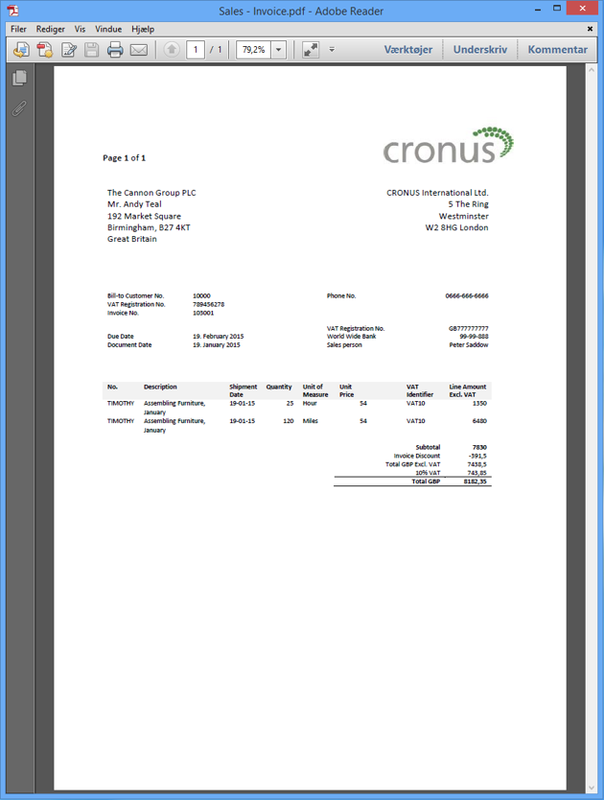 What if we can provide Microsoft Dynamics NAV data as a data source for those reporting ?? Can this be achieved without using any advance features ? Yes! 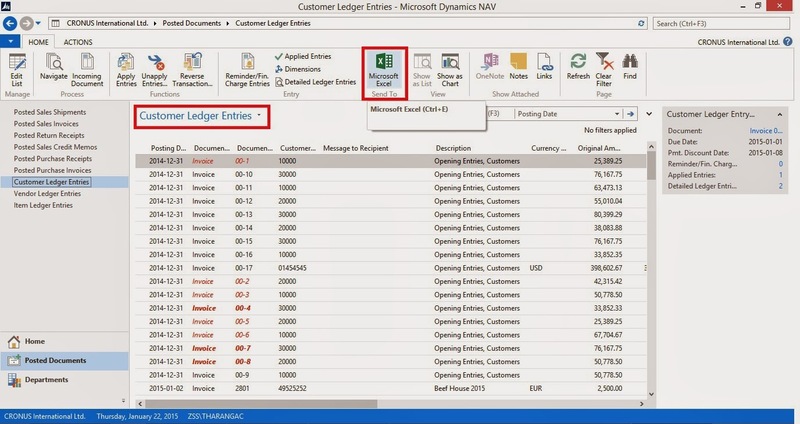 Did you knew that Microsoft Excel add-on allow us to synchronize data without even logging in to Dynamics NAV. 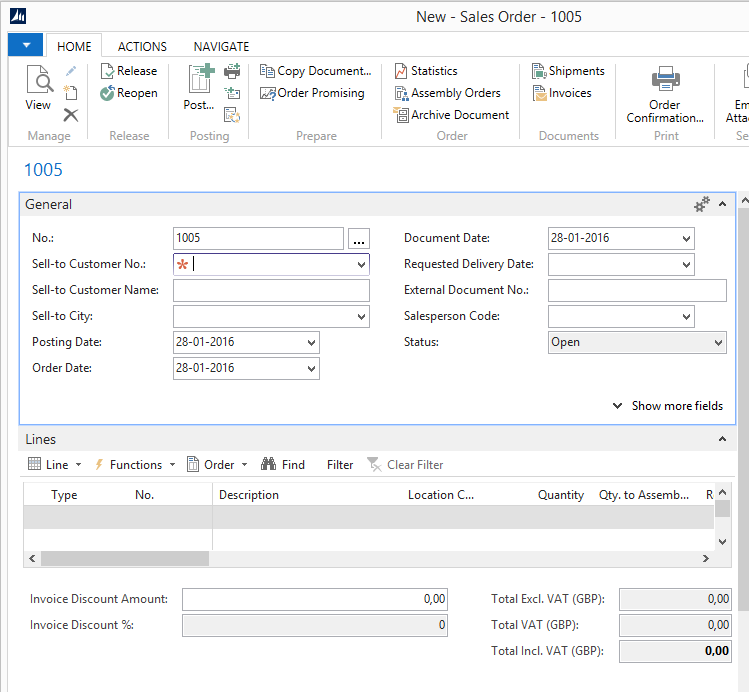 With this new functionality, users who does not have Dynamics NAV can access the Dynamics NAV data using Microsoft Excel. 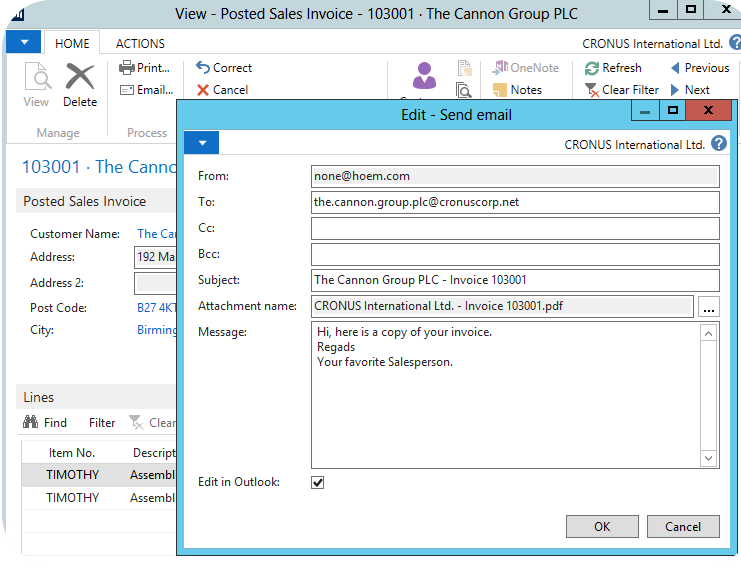 Most importantly uses does not required any additional knowledge on Dynamics NAV 2013. 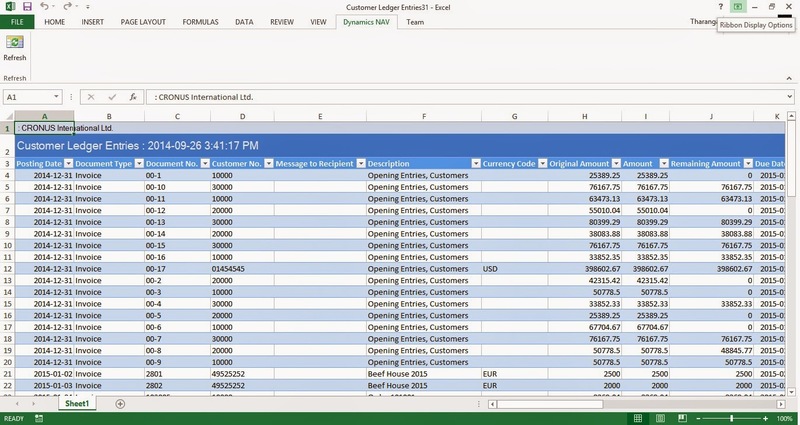 Once the data table is created in Microsoft Excel, only thing user has to do is refresh the Microsoft Excel sheet with the use of Dynamics NAV add-on, and it will automatically fill the data sheet with the new data and time stamp will get registered in the Microsoft Excel sheet. 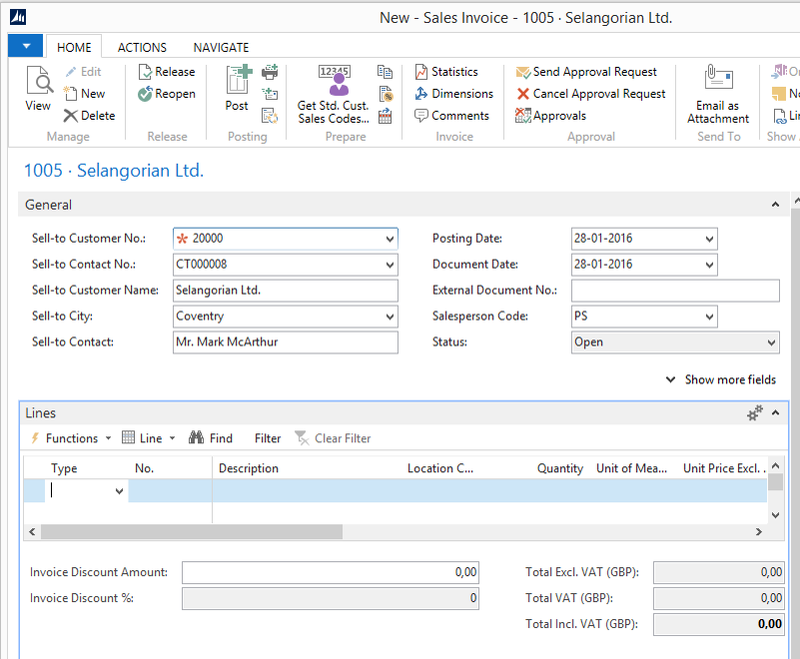 Lets see how to do this..
First contact a person with Microsoft Dynamics NAV access rights and knowledge in Microsoft Dynamics NAV. 4. In order to get the latest data go to "Dynamics NAV" toolbar in the ribbon and click "Refresh" button in the ribbon. This will check the data table with the database and all the new entries will be inserted into data table in the Microsoft Excel. 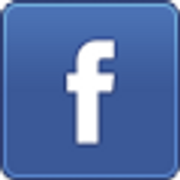 With the use of this option you can do very advance things. Following is a dashboard we created using this functionality. These new features enables the user to read, navigate and make tasks easier and faster. Red asterisk mark will show in the each mandatory field. However we can mark all the fields using this functionality and this does not enforce any validation. That means user can still close the page without entering any values into these fields. On sales invoices, which only have one number series and Manual Nos. = False, the No. field is hidden. 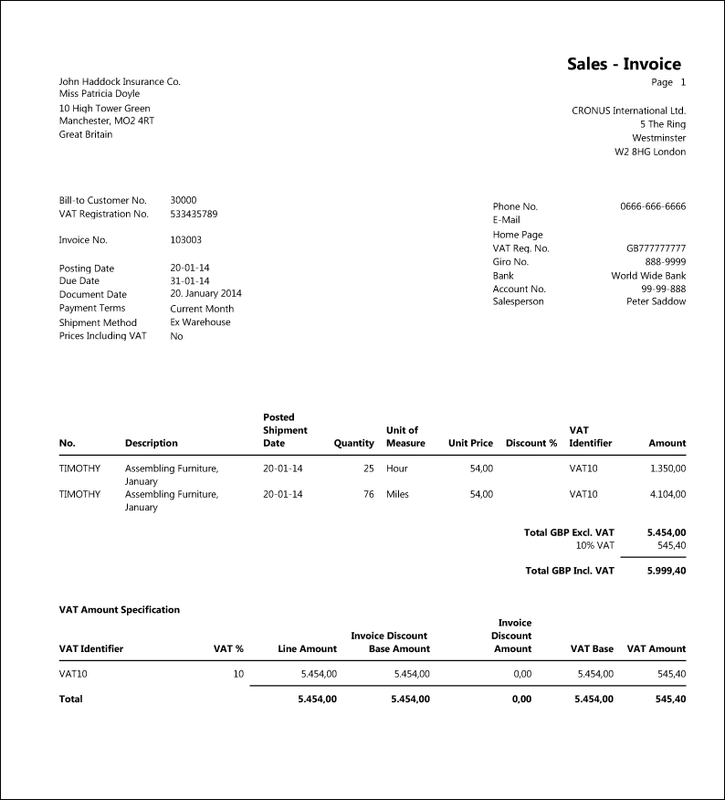 The Invoice number is still shown both in the window caption (top) and in the page caption so the user can still see the No. It is now very easy to check if the document lines have been filled as expected and values are correct (Total and VAT amounts). System will remove UI elements that are not in the users license or permission set. 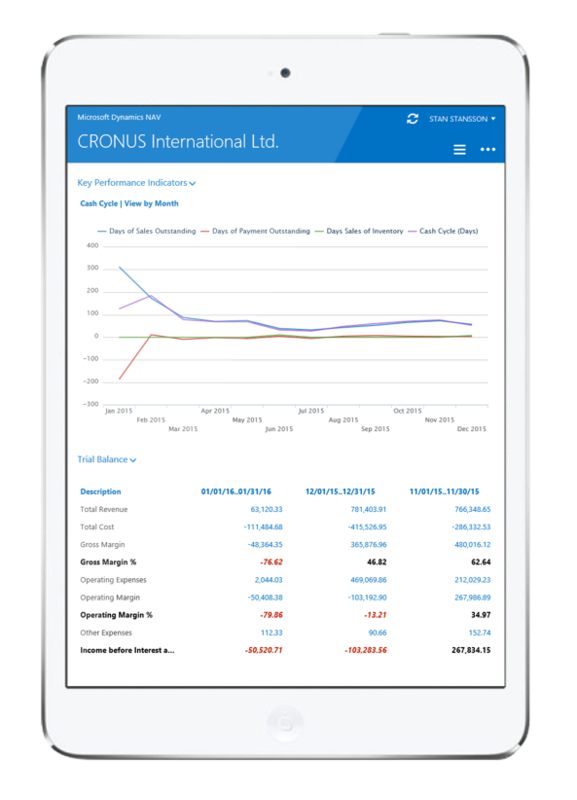 Microsoft Dynamics NAV 2015 now working with iPad, Android, which allows users in small and midsize business to get access to the data they need from the device they prefer. With the fresh and modern interface, it provide the familiar RoleTailored experience so that users can get real work done at home, at work or on the go. Customizing and role-tailoring customer's tablet experience becomes a very simple task. Can this app customize?? Yes. 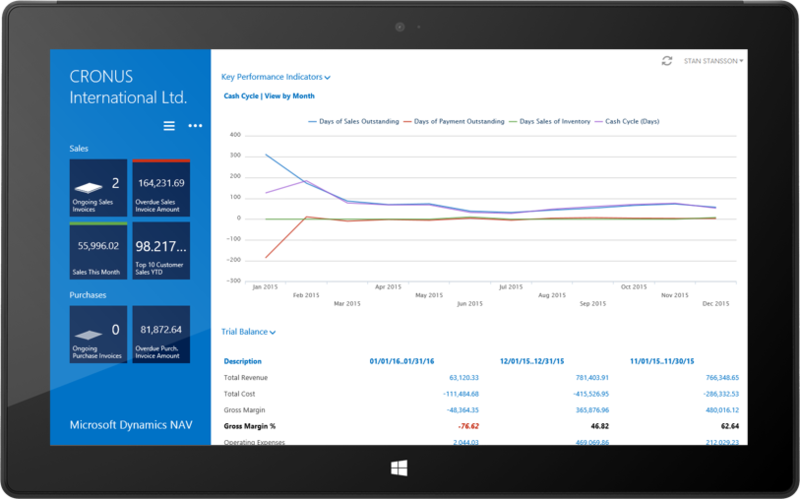 Microsoft has provided the building blocks so that Microsoft Dynamics NAV partners can easily craft beautiful, role-tailored experience for tabs. Developers does not have to worry about the platform that this application will be used. 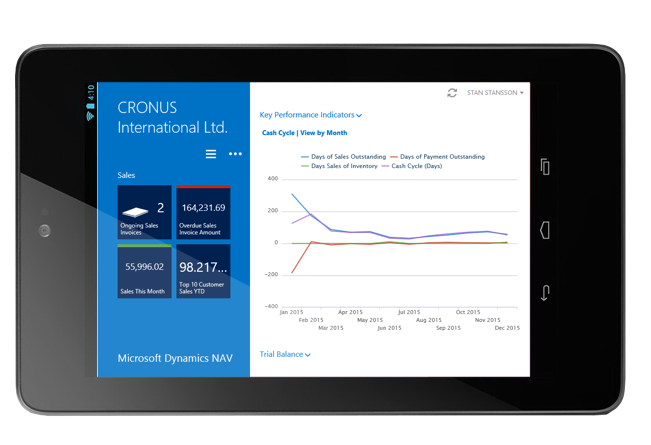 Microsoft Dynamics for tablet is completely powered by Microsoft Dynamics NAV server. Can developer use GPS and Camera while developing new modules? Microsoft Dynamics NAV will not provide an API for directly accessing GPS or Camera. However if developers wishing to take control of device hardware, will need to seek other alternatives outside of the Microsoft Dynamics Development Environment. 1. Tablets running Apple iOS, Microsoft Windows, or Android. 2. Devices with screen size 7” and upwards, and have optimized for 10” tablets. 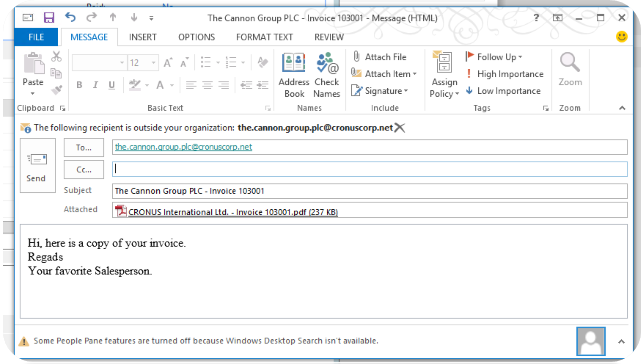 You can download the app from Windows Store, App Store or Google Play and then connect to your dynamics NAV 2015 Server. 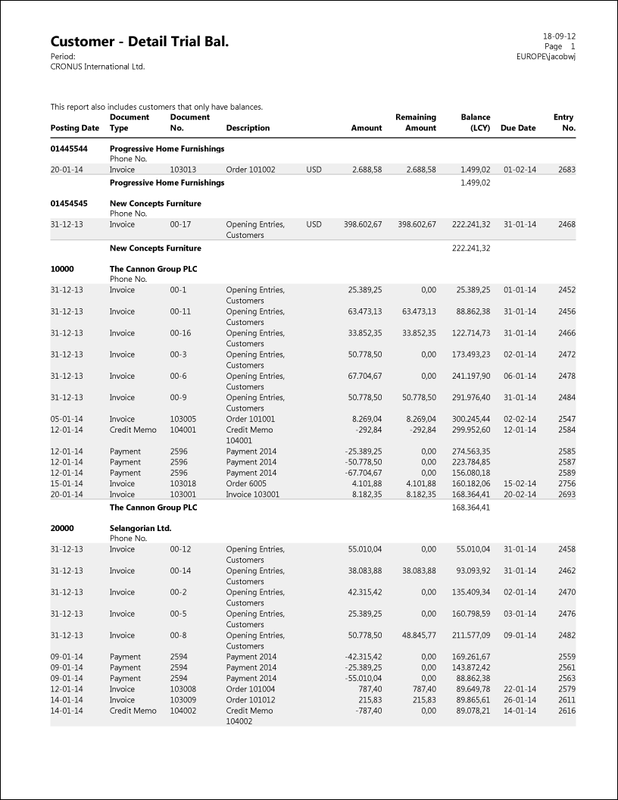 Can a user design the report layout as he/she wants?? NO!. 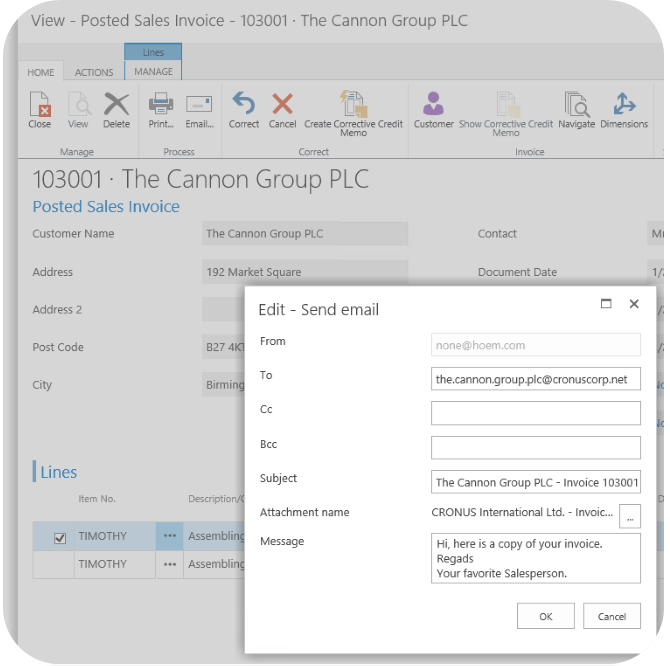 Now you can.. With the new Microsoft Dynamics NAV 2015 release, Microsoft has enabled the functionality. 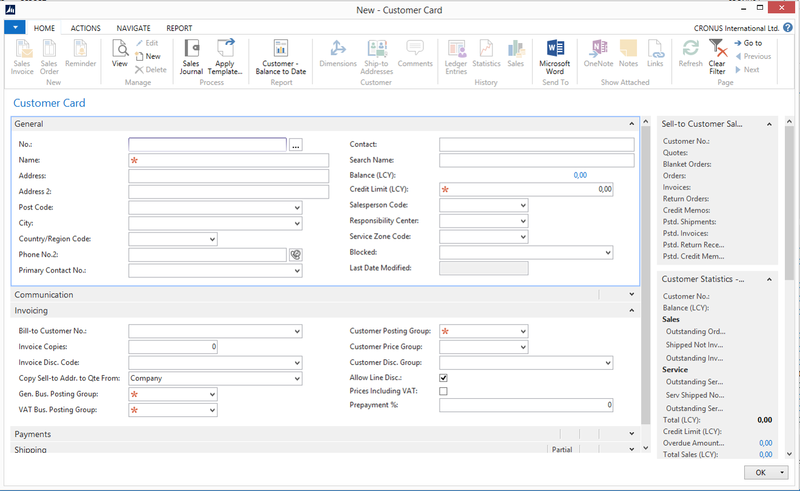 In previous versions of Microsoft Dynamics NAV, you can only design the report layout by using Visual Studio Report Designer or MS SQL Server Report Builder. 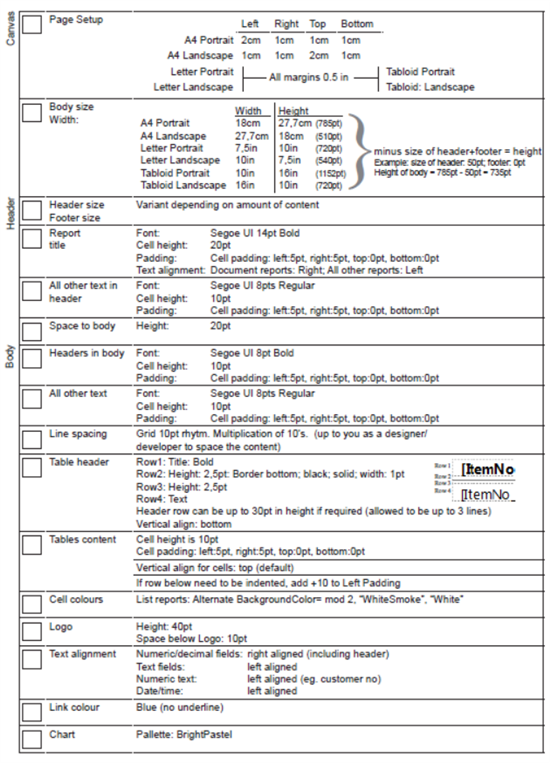 But with the new version you can design the report using Microsoft Word 2013. With the new improvement, user can maintain few layouts for a one report. However there are few limitations are still there..
2. Conditions, for example, for visibility, are not supported. 3. 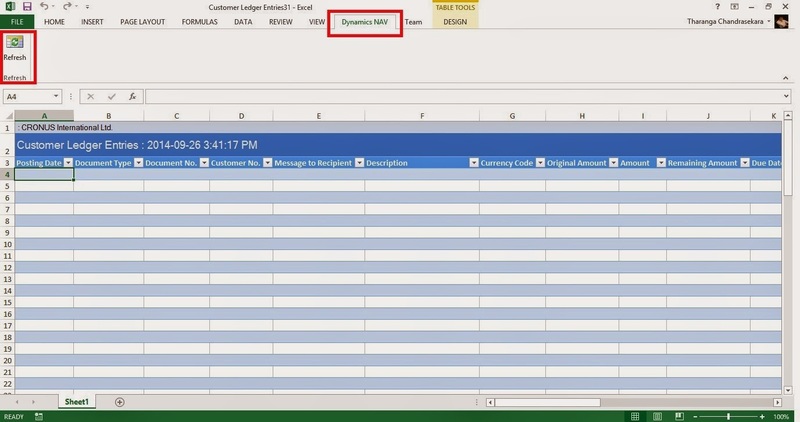 Number formatting is limited to built-in Microsoft Dynamics NAV number formattings. how the report will look like. 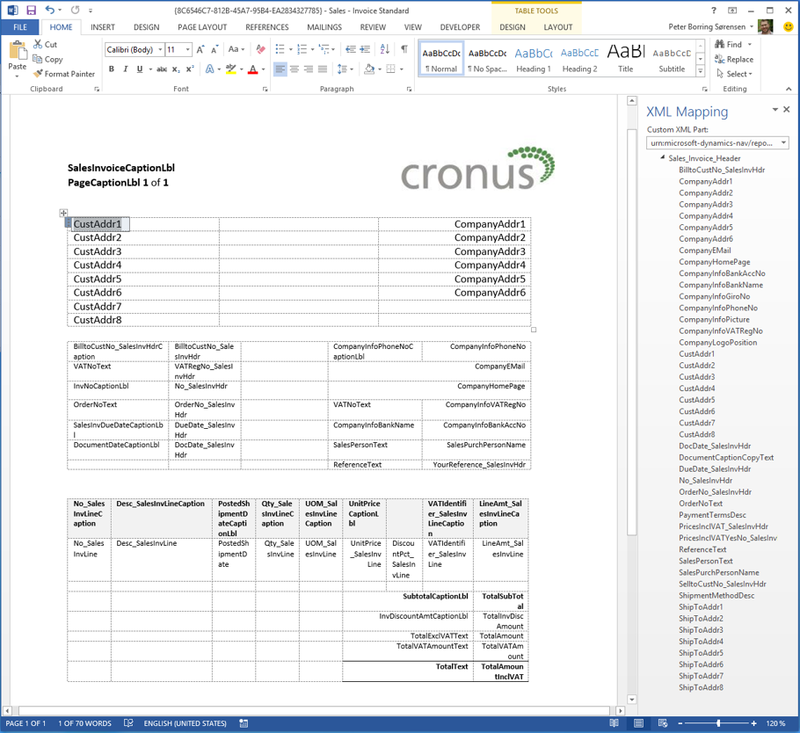 Word report layouts are build on the world custom XML parts that will dynamically map a report dataset into a report at run-time.